The Indigenous Sport, Physical Activity & Recreation Council serves as the administrative body for the Aboriginal Youth FIRST Program. This very successful program, in operation since 1993, uses sport and recreation as a positive intervention in the lives of Aboriginal youth by providing opportunities to learn job skills, increase self-esteem, develop leadership skills and promote healthy living. 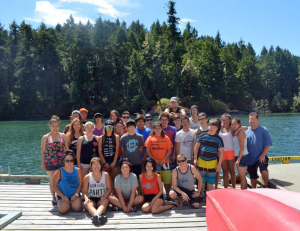 Annually, participants take part in a 10 day leadership camp where they are introduced to detailed training in aquatics, lifetime leadership, nutrition and fitness. Participants in the leadership camp can work towards employable international certifications in scuba diving, lifeguarding, lifesaving, and first aid. The program encourages participants to create a personal vision by providing short and long term opportunities in the areas of aquatics, lifesaving, scuba diving, first aid and recreational leadership. They are also encouraged to be junior leaders and, in turn, become role models for future students. Participants develop skills that prepare them for outdoor leadership opportunities and employment. All program staff are selected from these junior leaders. In 2016, 10 certification courses were offered, with a total of 99 certifications awarded to 30 participants. 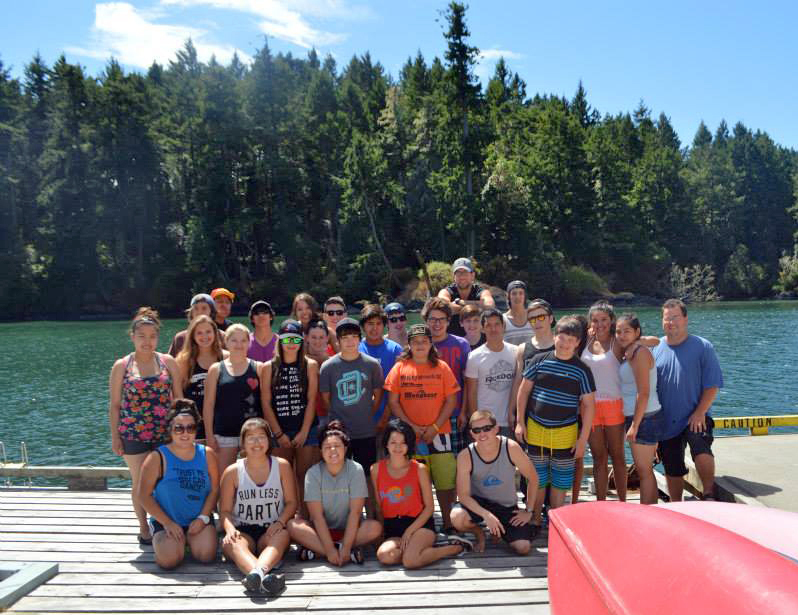 Youth who complete a combination of NLS, WSI and LSI programs have an excellent chance of being hired by local community pools, and obtaining employment in BC’s Scuba Diving industry. For more information on how to register for the Aboriginal Youth FIRST Camp please visit www.youthfirst.ca.